Siam Organic was happy to host a film crew from Asian Development Bank (ADB) last week. The ADB film crew was on the last leg of a project to film all six finalists of last year’s ASEAN Inclusive Business Awards. 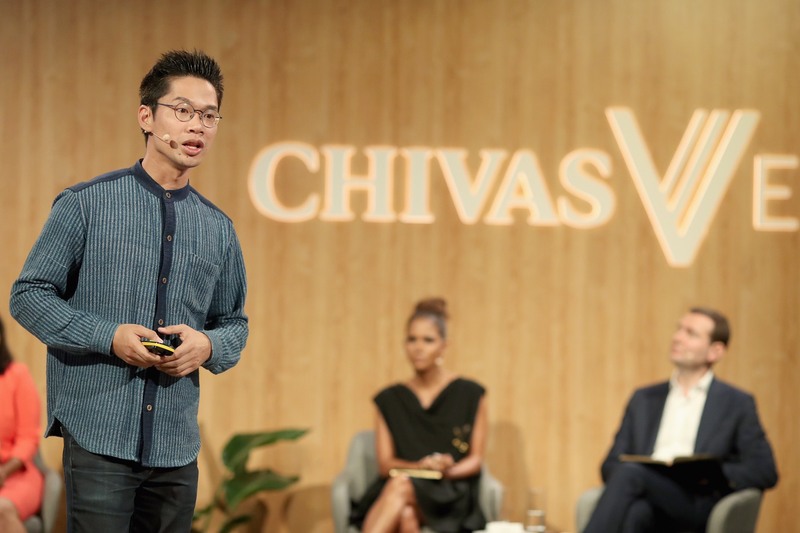 Selected from countries throughout the ASEAN region, the finalists included inclusive businesses from the Philippines, Laos, Malaysia, Singapore, and Thailand. For their project, ADB is producing a series of short films on all of the inclusive business finalists, telling the stories of their social impact through interviews with the people they are helping. During their visit with us, ADB interviewed the leader of one of our Jasberry farmer cooperatives as well as two of our Jasberry farmers. Our farmers were happy to tell their stories in their own words, and we look forward to sharing the finished video once ADB completes editing and production next month. We’re proud to announce that Jasberry officially launched in the USA at this year’s Natural Products Expo West in Anaheim, California, held between 8-11 March. Expo West is one of the leading trade shows in the natural, organic and healthy products industry, and this year was a great opportunity for us to finally introduce Jasberry to the US retail market. Along with our US distribution partner, NuLo Foods, we were able to show Jasberry products to thousands of expo visitors from all around the world. We met several new international distributors, and were happy to see strong interest from many American retailers. Through our partnership with NuLo Foods, we look forward to seeing Jasberry products on supermarket shelves across the country by the end of 2018. For the third year in a row, Siam Organic showcased our line of Jasberry™ products at the BIOFACH organic food expo in Nuremberg, Germany. BIOFACH is the world’s leading trade fair for organic food, and attending it is something we look forward to every year. This year’s event took place from 15-18 February at the Exhibition Centre Nuremberg. BIOFACH is a great opportunity for us to connect our farmers to organic food distributors and retailers from all around the world. This year, we met with distributors from the Americas, Europe, the Middle East, and Asia. We shared the story of our farmers while also displaying our line of Jasberry rice and gluten-free superfood pasta. After meeting so many interested distributors at BIOFACH, we hope to partner with many of them over the coming year to bring Jasberry products to several new markets around the world. BIOFACH was a great opportunity for us to show off our updated packaging for Jasberry rice. The Siam Organic team met with staff from one of our Jasberry cooperatives earlier this week to discuss activities for the current season. Our Field Coordinator, Nhon, trained a batch of new field officers during the meeting, outlining activities for the upcoming year. This is a continuation of my previous post on the different types of superfoods used in Jasberry superfood pasta. In the last post, I covered Jasberry rice, goji berries, tumeric, acai berry, and spirulina. 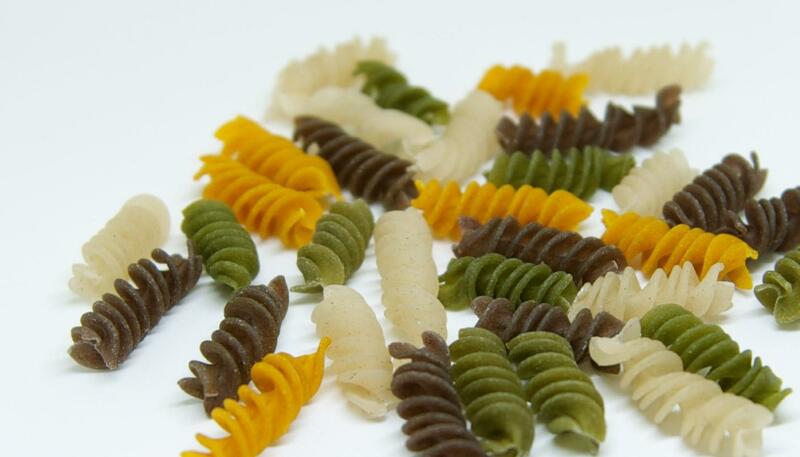 This post includes the remaining four superfoods in Jasberry pasta: moringa, matcha green tea, chia seeds, and quinoa. As a social enterprise, Siam Organic has two missions. Our first mission is to bring innovative healthy and delicious organic products to consumers globally. 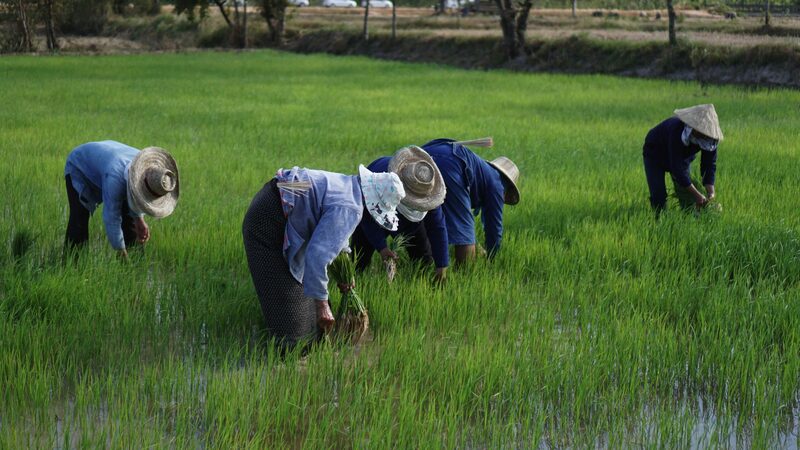 Our second mission is to improve the livelihoods of the small-scale farmers who grow Jasberry rice. Because we are a social enterprise, this second mission is critical to who we are, and is what makes us different from a typical business. Copyright 2017 Siam Organic Co., Ltd. All rights reserved. Designed & Developed by Happy Bugs Co., Ltd..